OK, this one is going to be pretty easy. Or not. To be honest, I’m a bit amazed at how many people have never seen or heard of this magnificent building before. 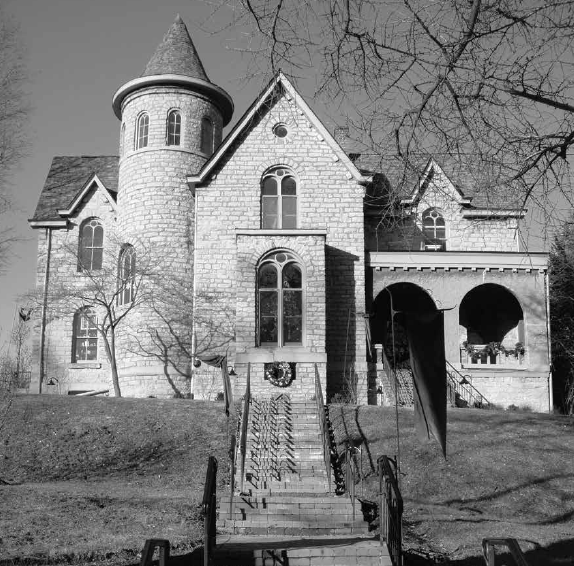 Regardless, here it is: The building that appears on page 205 of Ohio’s Historic Haunts. Can you name the building? Want to take a peek at all the other Name That Location places? Click here! 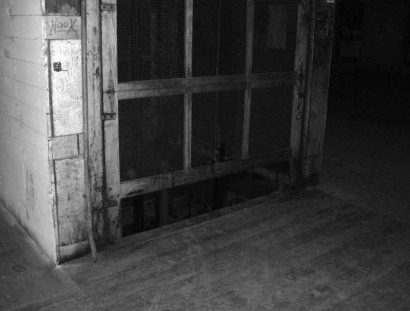 Ohio’s Historic Haunts: Location #7 Revealed! Seems like this one stumped a bunch of you. It’s the Bissman Building in Mansfield! Of course, I might have made it a bit easier if I had included a picture of the outside of the building, but what fun would that have been? For Ohio’s Historic Haunts, I was looking not only for haunted locations in Ohio, but those locations had to be historically significant. And boy, did I get that with the Bissman Building. It is truly an iconic building that was, and continues to be, an integral part of Mansfield’s history. There’s more to it, though. You see, the current owner, Ben Bissman, is a fifth generation Bissman, which means he literally grew up in the building. So he’s the one to go to if you want to get the scoop on the building’s history…or the ghost stories. 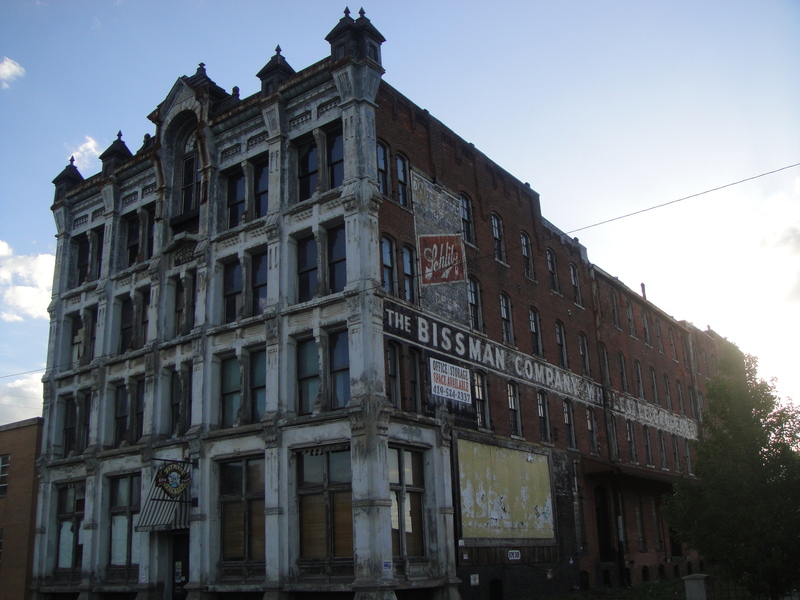 Concerning the ghost stories, the Bissman Building has several. 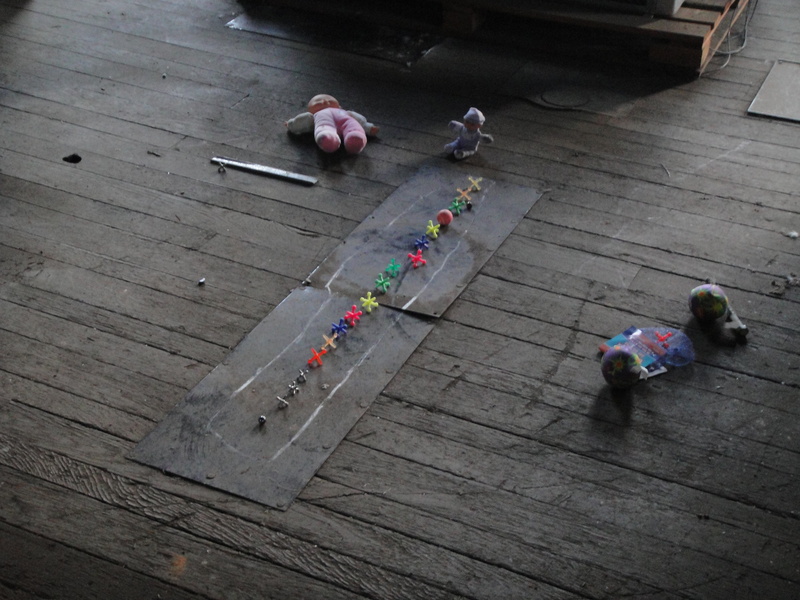 Perhaps the most intriguing to me is the one involving the ghost of a little girl who is said to haunt the building. While there are differing viewpoints as to who she is and why she chooses to hang around the Bissman, one thing is for sure: So many people have reported seeing her that it’s pretty hard to dispute that something odd’s going on in the building. And guess what? 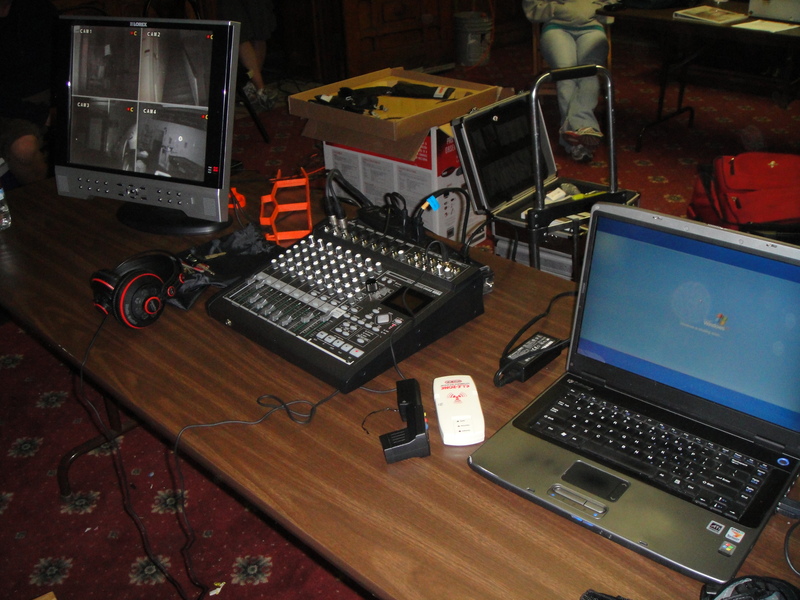 While I was there for Ohio’s Historic Haunts, I just might have had an encounter with the ghost of a little girl! To learn more, you’ll just have to pick up a copy of Ohio’s Historic Haunts. Better yet, come to one of my presentations this fall and hear the story (and the “evidence”) for yourself! Ohio’s Historic Haunts has finally been released, so you can snag your copy at Amazon, Kent State University Press, Barnes & Noble, or at most brick-and-mortar Ohio bookstores! And if you want to check out all the other locations from Ohio’s Historic Haunts that I’ve revealed so far, click here!